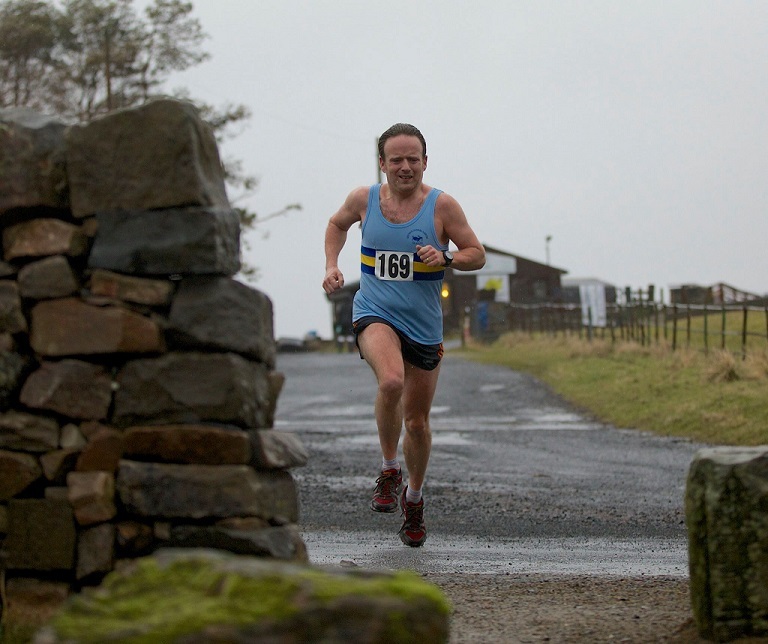 Robert Dolan was winner of the Willow Bowl, after holding off all challengers in the 7.5mile conceding handicap trail race around the Greenock Cut. Steven Campbell and Rhonda White recorded the quickest men’s and women’s times for the distance. This entry was posted in Uncategorized on March 1, 2015 by greenockglenparkharriers.